Thank you for your interest in Selkirk Tangiers Heli Skiing. Planning to visit Revelstoke this winter? Please contact us before you arrive so we can do our best to assist you. All media will be asked to complete our Media Visit Request Form prior to planning a trip to Selkirk Tangiers. Please note that freelance photographers and journalists will need to provide an assignment letter or contact information for the outlet they are representing. 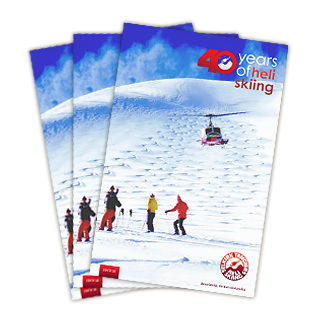 For media relations support or to arrange a visit to Selkirk Tangiers Heli Skiing, please contact us via email below and we will get back to you shortly to discuss.